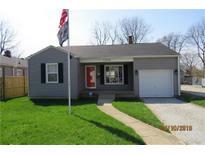 Below you can view all the homes for sale in the Schloss Home Place subdivision located in Speedway Indiana. 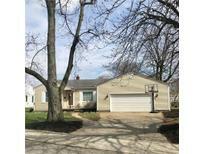 Listings in Schloss Home Place are updated daily from data we receive from the Indianapolis multiple listing service. To learn more about any of these homes or to receive custom notifications when a new property is listed for sale in Schloss Home Place, give us a call at 317-456-7189. Outside, is a 2 car detached garage w/shop space. 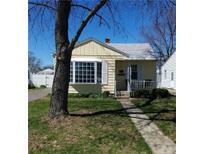 MLS#21632564. Red Hot, REALTORS LLC. Nice backyard is a blank slate, ready for someone's creative gardening and landscaping. Move-in Ready. MLS#21632769. CHOATE REALTY & Consulting. Many Updates Roof, Water Softener, Breaker Box in 2017, Double 6 ft Gate White Vinyl & Driveway 2018, Exterior Paint 2015, Washer, Dryer, Refrigerator 2015, HVAC 2004, Water Heater 2014 MLS#21631847. F.C. Tucker Company. Easy commute to the airport and downtown Indy + minutes away from Speedway's exciting Main Street. MLS#21631379. RE/MAX Centerstone. Storage galore in this move in ready home. Meticulously maintained! 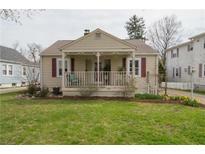 MLS#21625696. F.C. Tucker Company.